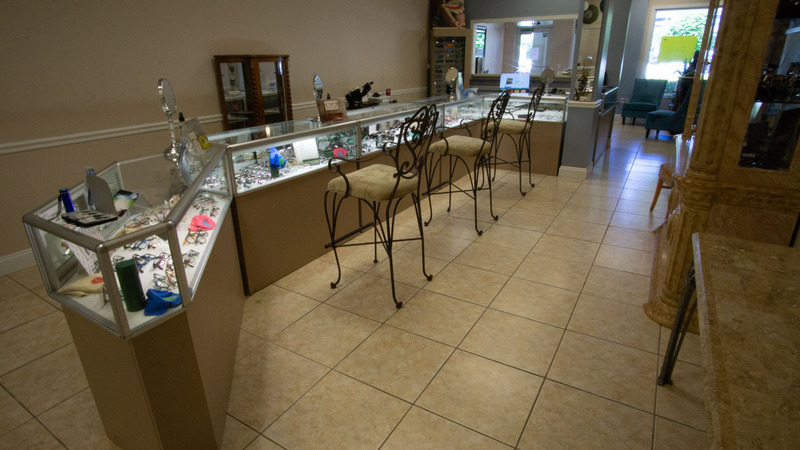 Eagle Eye Optical is a family owned and operated business. And with over 40 years of combined experience, each of us as opticians treat all of our patients as family members. We have been educated and trained within our field, and are knowledgeable and up to date with the latest lens and frame technology. With our extensive experience and state-of-the-art technology, you can trust that you are getting the best care for your vision. 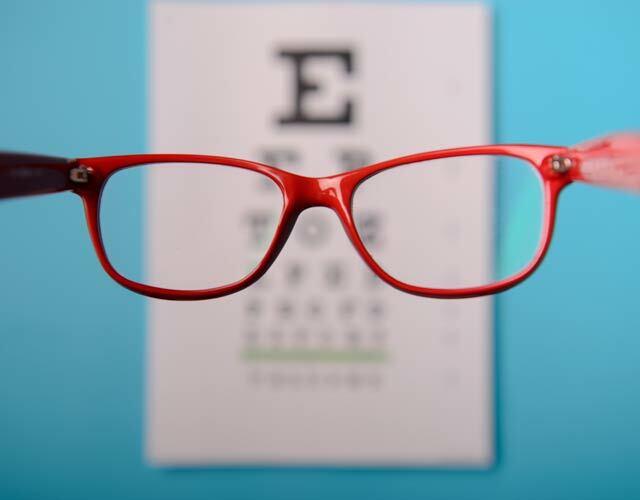 Our experienced doctors and staff offer comprehensive vision examinations and specialize in the diagnosis and treatment of a wide array of eye diseases and conditions. Schedule an appointment today with one of our trusted doctors and give your vision the level of care and attention it deserves. It all begins with getting the right results. 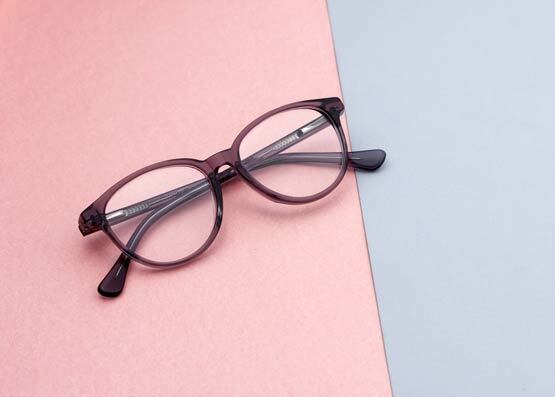 We keep up to date with the latest technology so you can get your vision back on track. 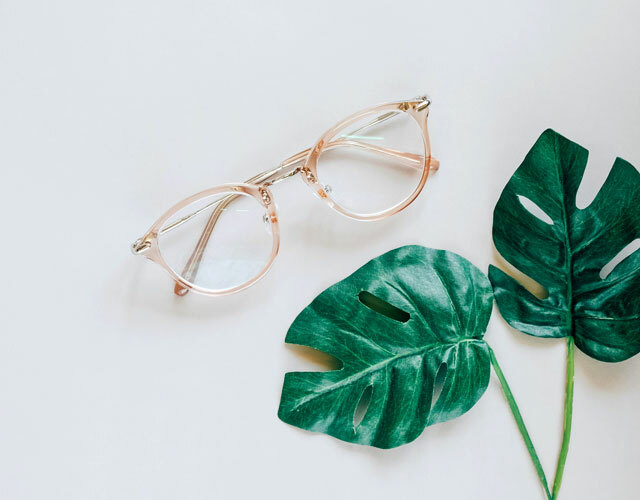 Match comfort, style, and quality vision with our variety of high end European and Italian designer frames and sunglasses. We also offer bendable frames for children that will stand the test of time. By offering wholesale prices, we can help your retail store save money and increase profits on name brand frames. 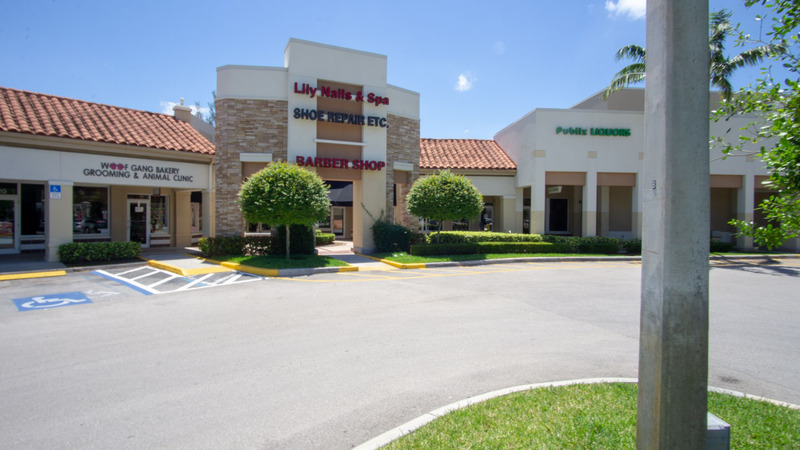 Our experienced doctors will start by giving you a comprehensive vision examination. We stay up on the latest technology so you can trust us whether you need a basic prescription or treatment for a more serious eye condition. 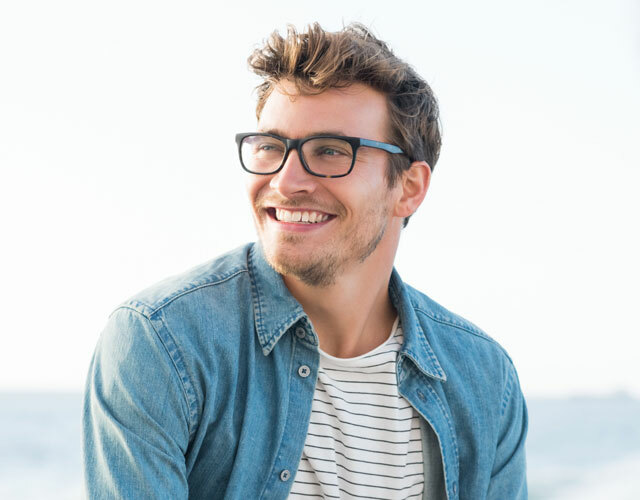 In addition to our eyeglasses, we also have a large selection of brand name sunglasses that we can tailor to your specific prescription. Come check us out today! 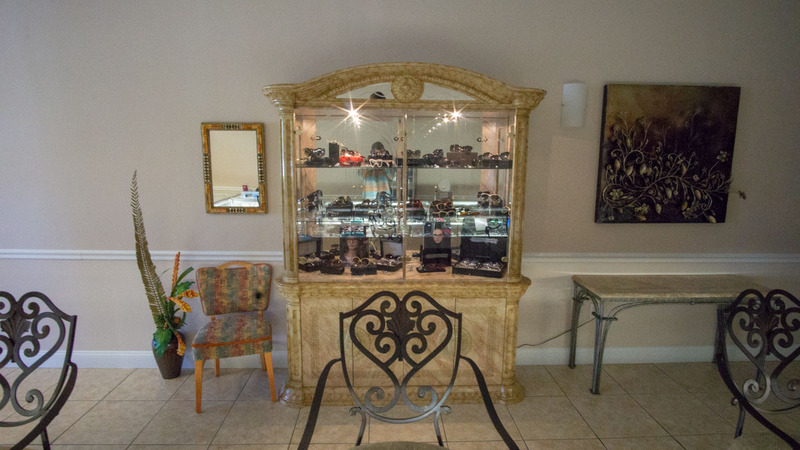 In our Palm Beach Gardens office, we have a large array of brand name eyeglasses. Here is part of our showcase.